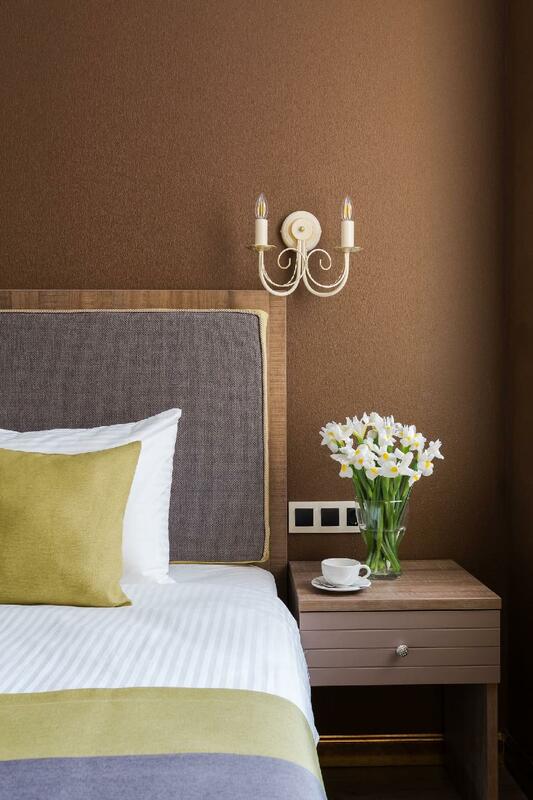 Situated in the Tsentralny District area, VOX Hotel is the perfect place to experience Saint Petersburg and its surroundings. Only 22 km away, this 3-star property can be easily accessed from the airport. With its convenient location, the property offers easy access to the city's must-see destinations. 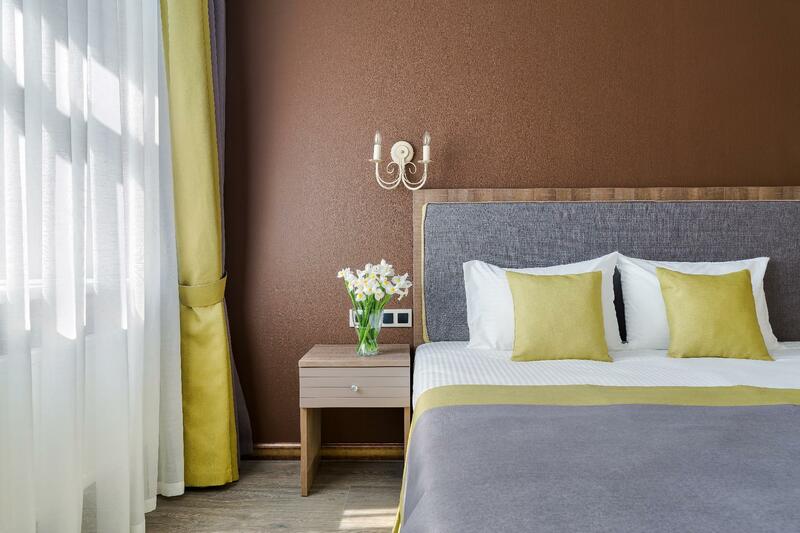 At VOX Hotel, the excellent service and superior facilities make for an unforgettable stay. 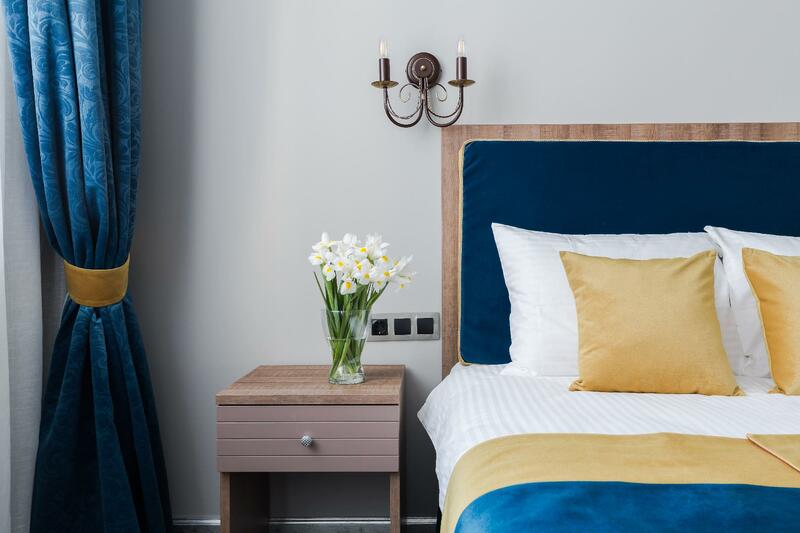 For the comfort and convenience of guests, the property offers free Wi-Fi in all rooms, 24-hour security, daily housekeeping, taxi service, ticket service. Guests can choose from 77 rooms, all of which exude an atmosphere of total peace and harmony. The property's host of recreational offerings ensures you have plenty to do during your stay. 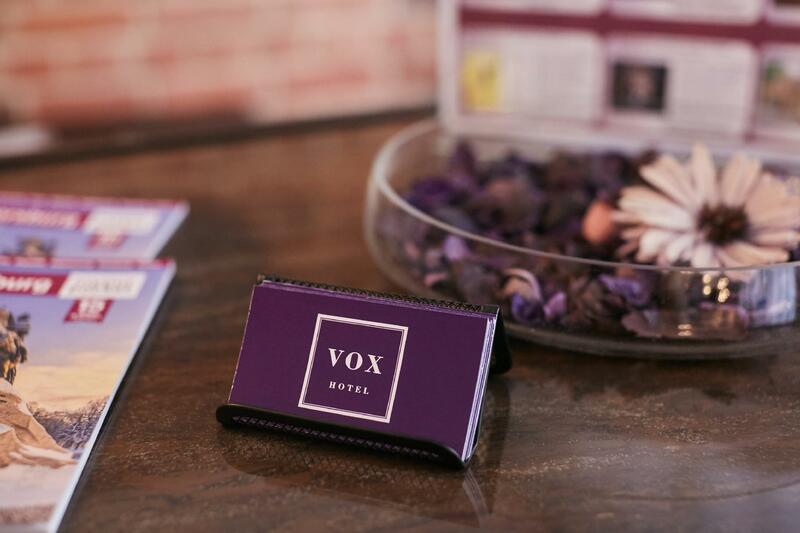 VOX Hotel is an ideal place of stay for travelers seeking charm, comfort, and convenience in Saint Petersburg.